Adaptive Sound Technologies, Inc Grows its North American Sales Channel with Newegg Inc.
Adaptive Sound Technologies Inc.(ASTI), the leading manufacturer of advanced sound machines, today announced newegg.com as a new marketplace seller in North America. 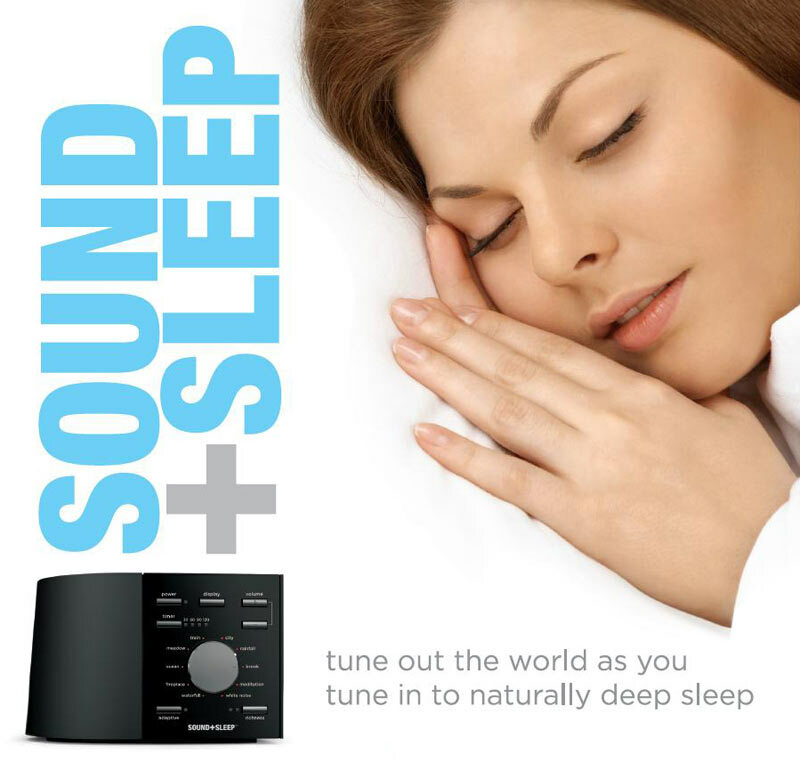 Newegg Inc. will be introducing the Sound+Sleep Therapy Systems and LectroFan sound machines to the newegg.com audience this Fall 2015. ASTI, known for its high-performance LectroFan sound machines and Sound+Sleep Therapy systems, together with Newegg, known for carrying the widest selection of consumer electronics and technology products, come together to promote the sound machines to bring new sleep and rest solutions to the newegg.com fan base. "We are excited to introduce our award-winning and highly-rated sound machines for sale on newegg.com in the US," said Keith Washo, VP of Global Sales & Marketing at Adaptive Sound Technologies Inc. "newegg's robust growth is well known in the eCommerce market and they have an excellent home appliance selection. 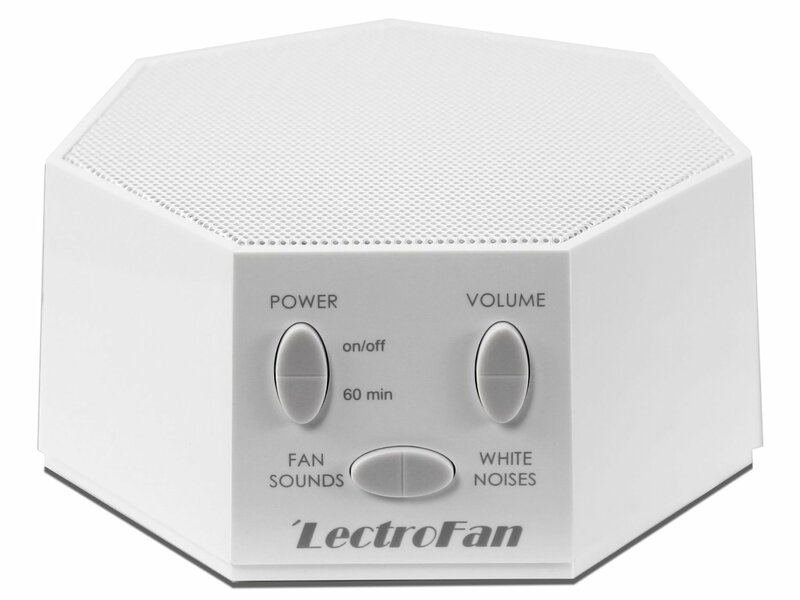 We look forward to providing our unique Sound+Sleep and LectroFan product solutions through this newegg partnership to help newegg.com customers enjoy products that improve their sleep and aide in better rest." Adaptive Sound Technologies, Inc. was founded in 2008 and is the leading supplier of sound machines and adaptive audio products. The company’s mission, “Adapting audio and improving lives”, has been the driving force behind its innovation and product development. Headquartered in the heart of Silicon Valley, ASTI has developed best-selling machines that redefine the science of sleep. The innovations in the areas of adaptive audio, ambient noise analysis, and system design has earned ASTI five patents and additional patents pending. Over 500 million people worldwide suffer from sleep disorders and spend $16 billion annually on treatment. ASTI serves this immense market with its award winning Sound+Sleep Sleep Therapy Systems and its LectroFan sound machine family.